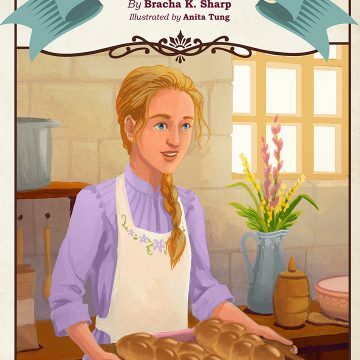 Bracha K. Sharp is an author, writer, and poet. She draws particular inspiration from her background in English literature and psychology, poetry, nature, folklore and myth, and her favorite childhood books. 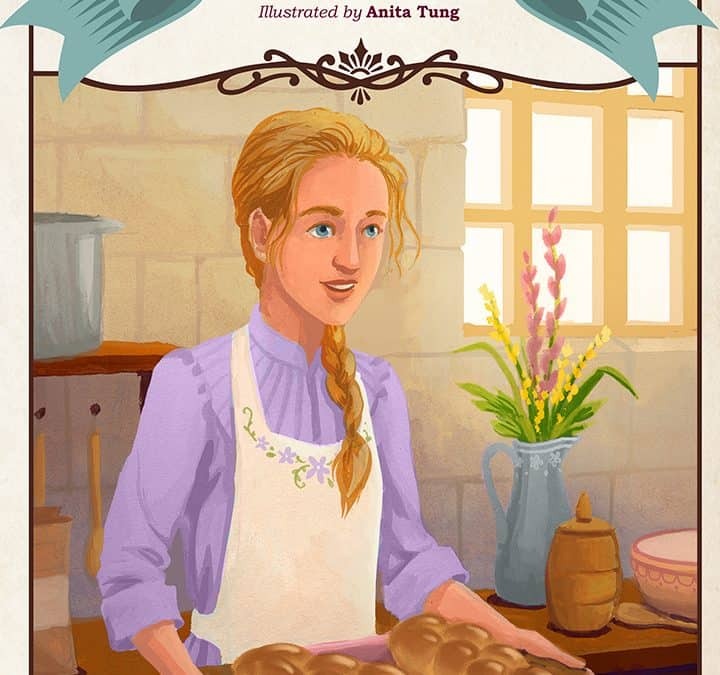 When not writing, she loves to spend time with her family, friends, and literary character-named guinea pigs; attend book conventions; and occasionally bake challahs, which she hopes turn out as good as Zlatah Leah's!